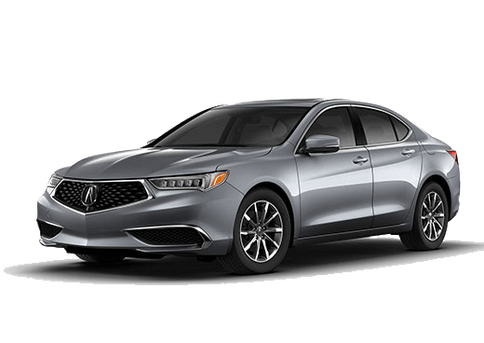 All of our team members at Acura of Seattle undertand our commitment to customer service. 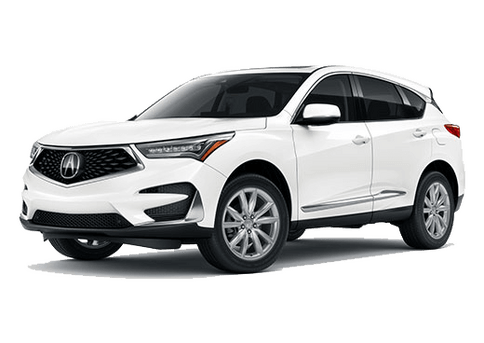 If you have any questions about anything we have to offer at Acura of Seattle, get in touch with us right away. 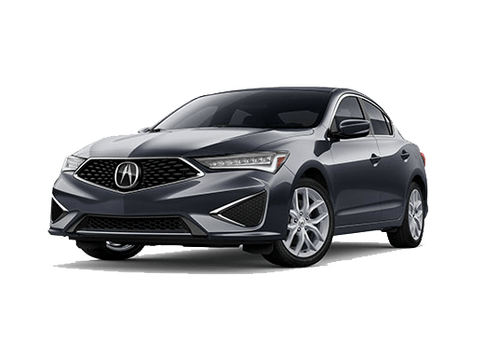 Everyone on this page is ready to help you out with any aspect of the vehicle buying or ownership process. 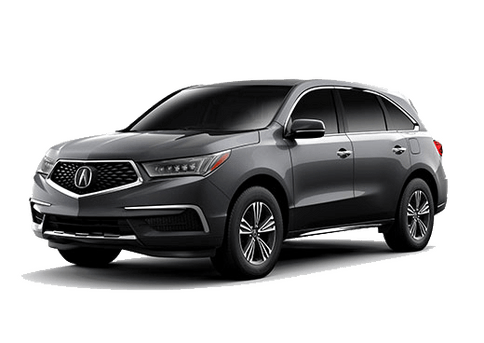 If you live in the Seattle area and are interested in joining our team at Acura of Seattle, visit our employment page and send us a resume. We look forward to hearing from all our visitors.